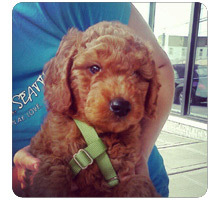 We're expanding our Best of Western Washington award-winning team of dog walking professionals! 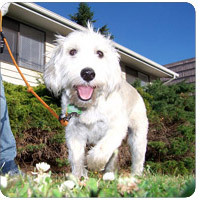 SNIFF Seattle Dog Walkers is one of the nation's most-successful regional dog walking services. 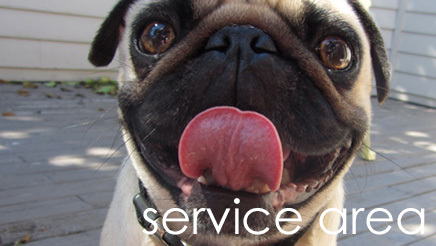 If you have experience working with dogs and possess outstanding customer service skills, we have exciting opportunities. Click around and get to know us. Then, apply today! WALK DOGS. MAKE MONEY. LOVE YOUR JOB! Get paid for having a blast with dogs? Yep! If you love being active and outdoors — and love dogs — Sniff Seattle has the perfect opportunity for you. 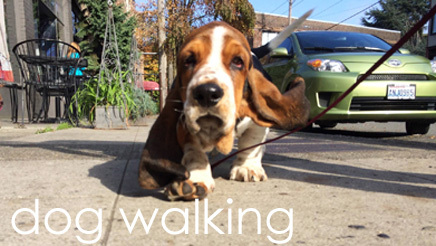 Part-time dog walking jobs with Sniff Seattle provide 18-25 hours a week Monday through Friday from approximately 10am to 3pm. We offer competitive pay; starting hourly wage depends on experience. Plus, you can increase your income by doing pet sitting visits or overnight stays. And we have direct deposit for your paychecks. In addition, you're a W-2 employee when you work for Sniff Seattle; not a 1099 independent contractor. Sniff Seattle specializes in fun, one-on-one dog walks — no chaotic "pack-walking." You'll visit several homes a day on your route, which will be located in a centralized area to reduce driving. See what we're looking for below. If you're a good fit and are committed to helping our company grow apply by email only. Include your resume and references, and tell us about your previous work with pets — and what you can bring to the Sniff Seattle team of professional dog walkers. Dog walking with Sniff Seattle is fun, satisfying and rewarding! 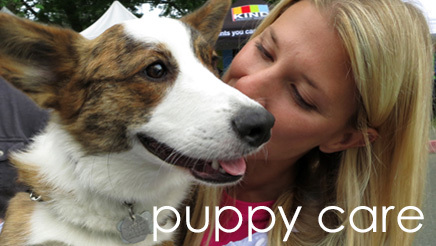 If you're a dog lover like us, this is the best part-time job ever. CAR - Must have a car or other form or motorized transportation, valid driver's license and car insurance. For some routes, we'll consider the use of a bicycle — if you're an experienced bike commuter who's used to biking all day in the rain. TAP AROUND AND GET TO KNOW US!